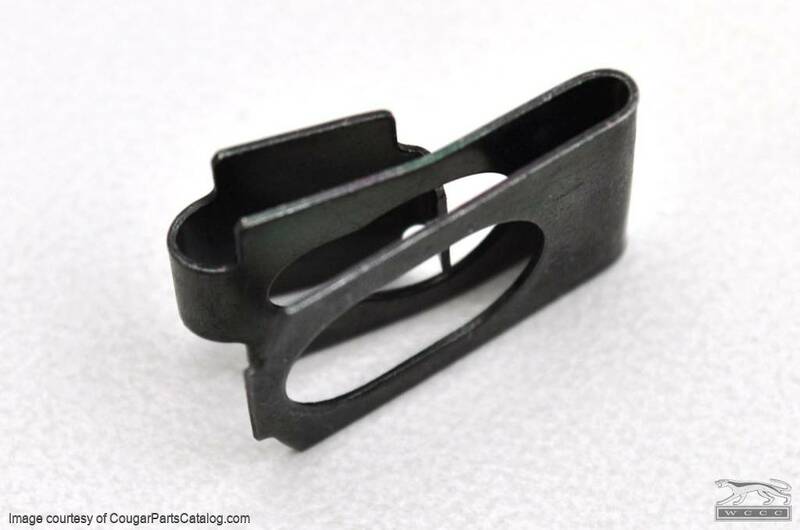 This clip mounts the actuator shaft to the eyelids. Two required for 1967 - 1968, one required for 1969 - 1970. 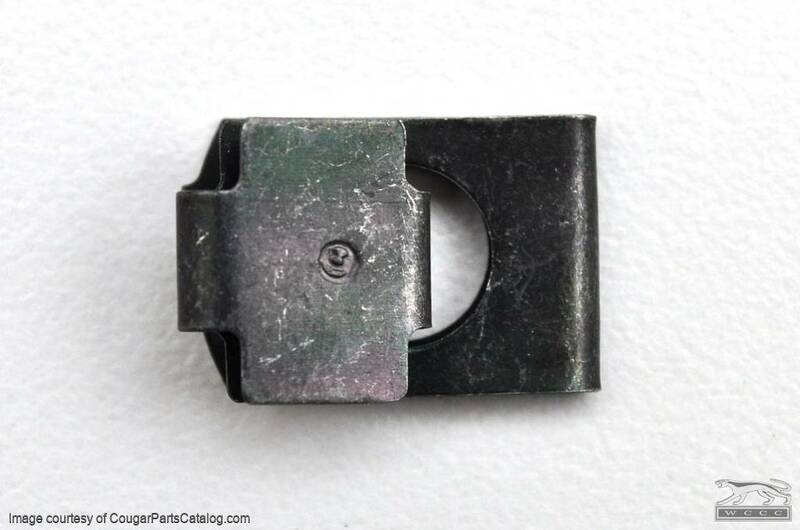 Same clip holds the windshield wiper motor to the wiper transmission. New old stock Ford part number C4ZB-17450-C.